You must be 18 or older to order rifle ammunition, 21 and older to order handgun ammunition. Ammunition must ship UPS ground. 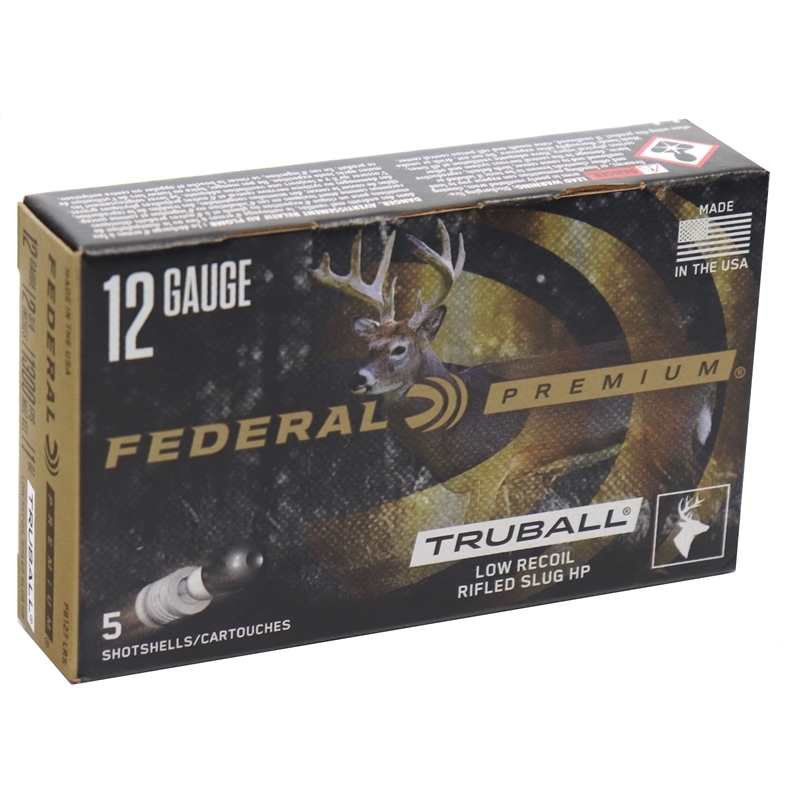 Due to Department of Transportation regulations, we cannot accept returns on Ammunition. Make sure to use the correct ammunition in your gun. Check local laws before ordering.